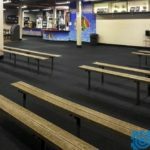 Gator Pro Series Ice Arena matting is eco-friendly composed mainly of premium recycled scrap tires. 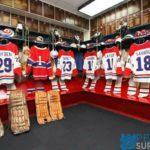 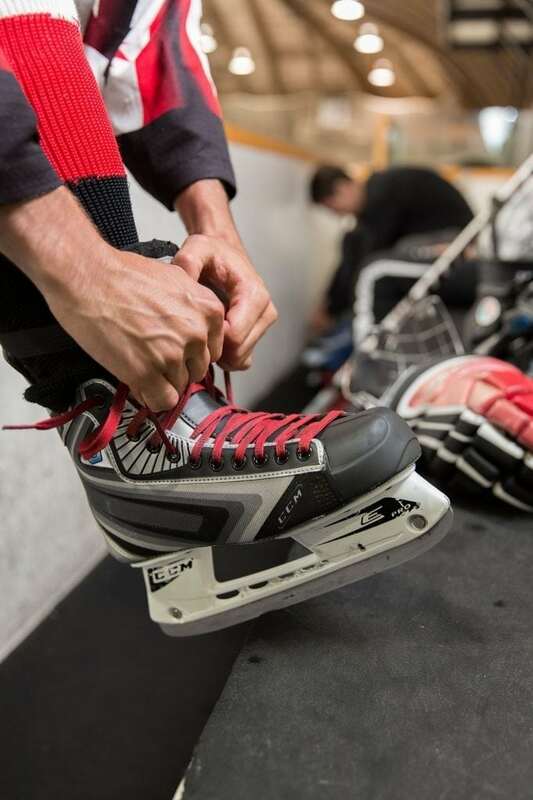 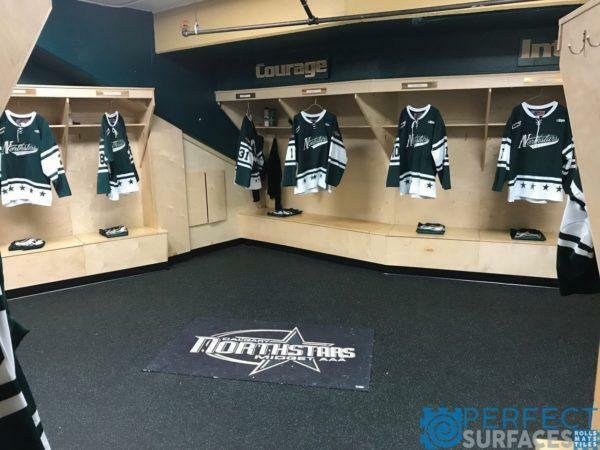 Gator Pro Series Ice Arena flooring offers superior skate guard protection and is excellent for player boxes, dressing rooms, stands and walking areas. 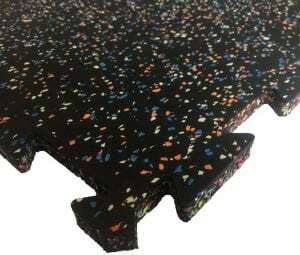 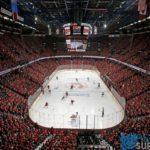 Gator Pro Series Ice Arena rolled rubber offers superior durability suitable for both indoor and outdoor arenas. 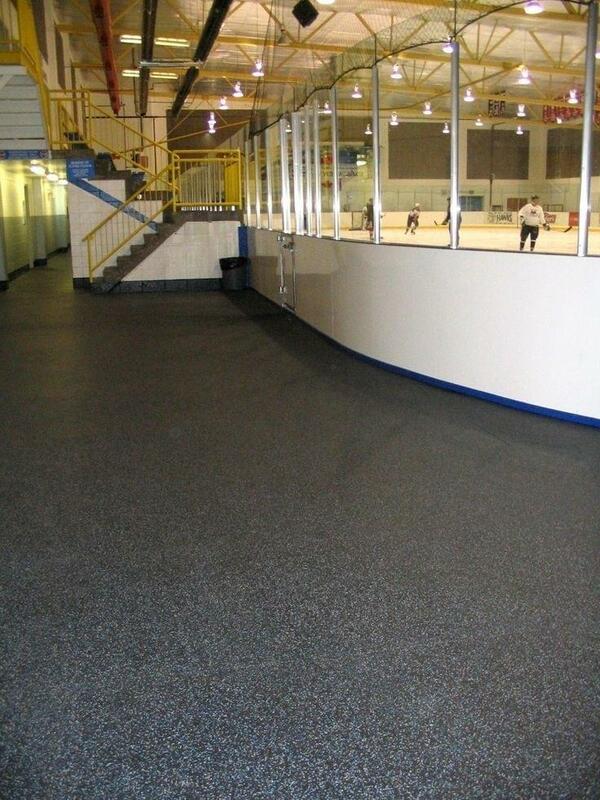 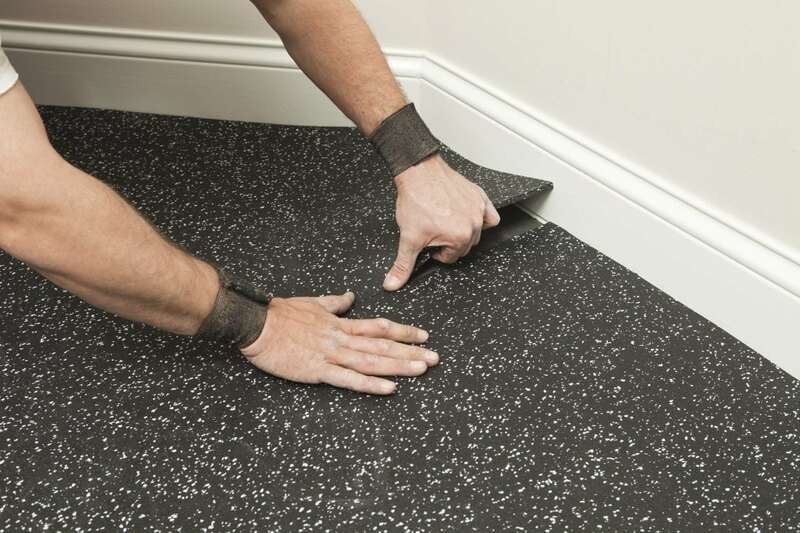 Gator Pro Series Ice Arena rubber flooring helps you save time and money: easy to clean and easy install. 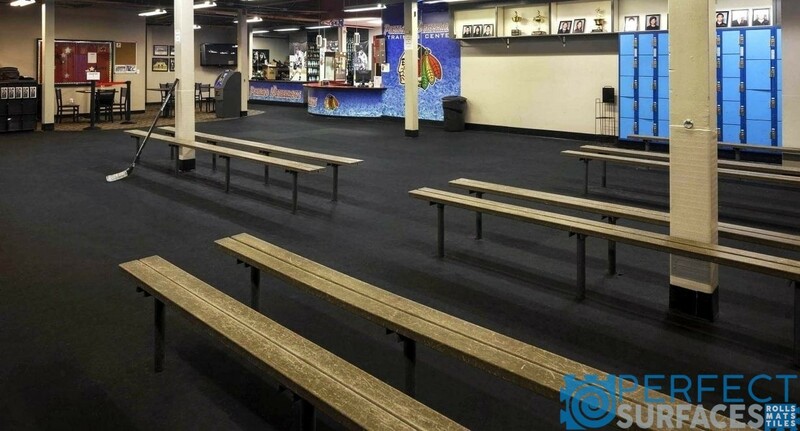 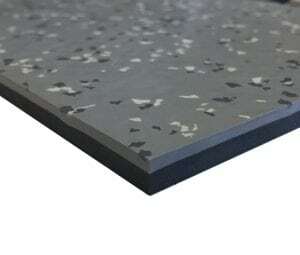 Gator Pro Series Ice Arena rubber rink floors will not absorb moisture while still providing a slip-resistant surface. 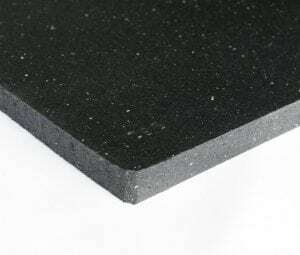 Gator Pro Series Ice Arena rubber surfacing amalgamates shock and sound properties offering a safe, user-friendly product. 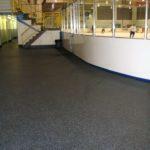 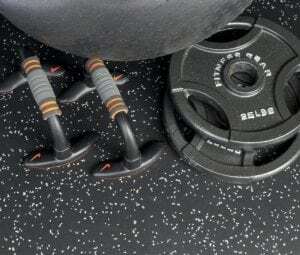 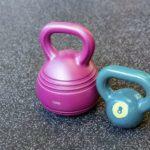 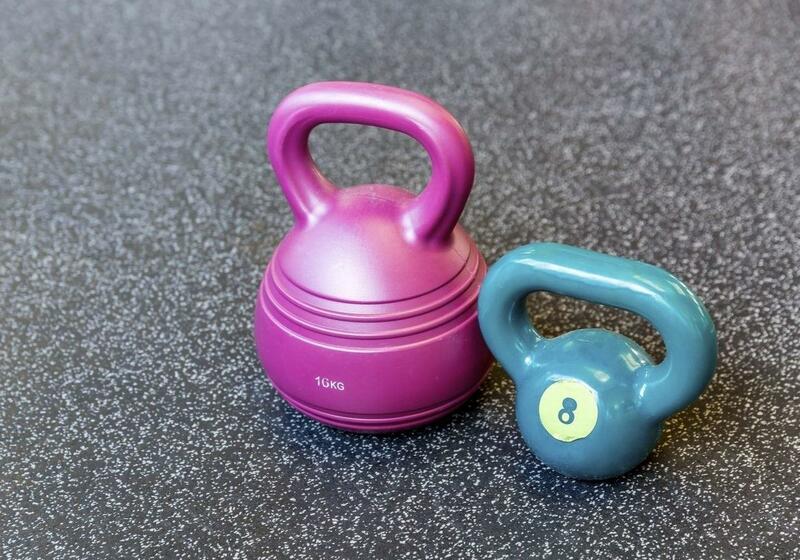 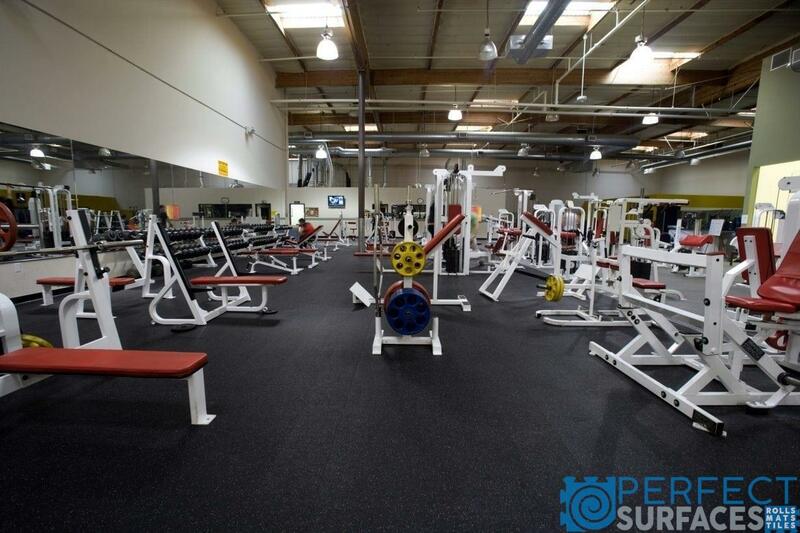 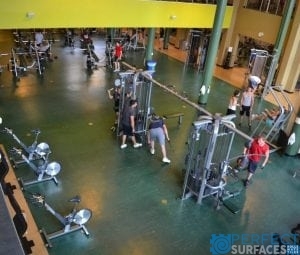 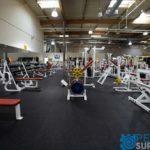 Gator Pro Series Ice Arena sports floors help cushion the fall of heavy items such as dumbbells and barbells protecting both them and the floor from damage. 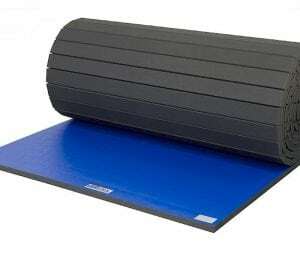 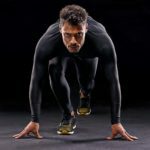 This superior cushion provides comfort allowing running, exercising, or even standing much easier on the body.